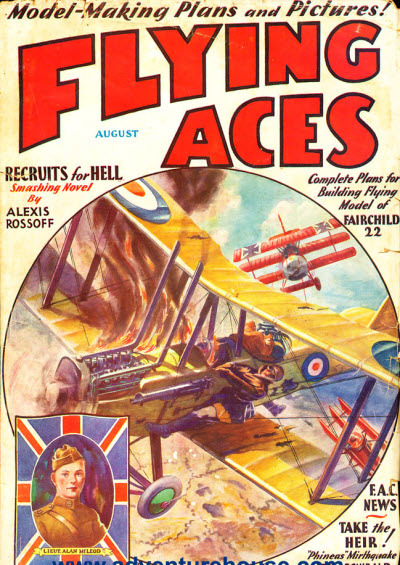 Air Stories by Real Airmen. 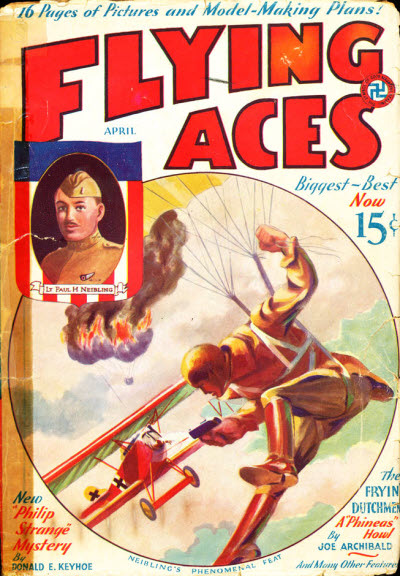 Details supplied by John Locke from Table of Contents. 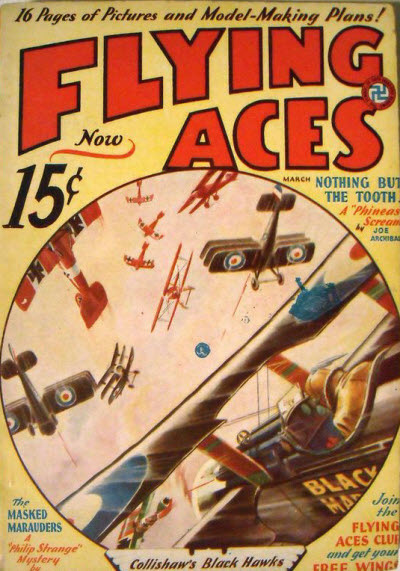 45 · From Spad to Worse [Phineas Pinkham] · Joe Archibald · ss; not the same as the story of the same name in the August 1940 issue of The Lone Eagle. 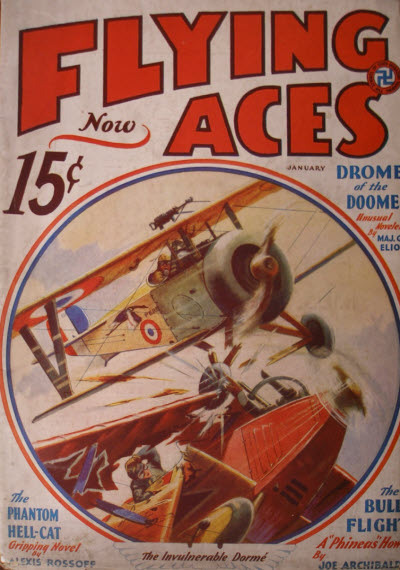 Details supplied by Bill Lindblad. 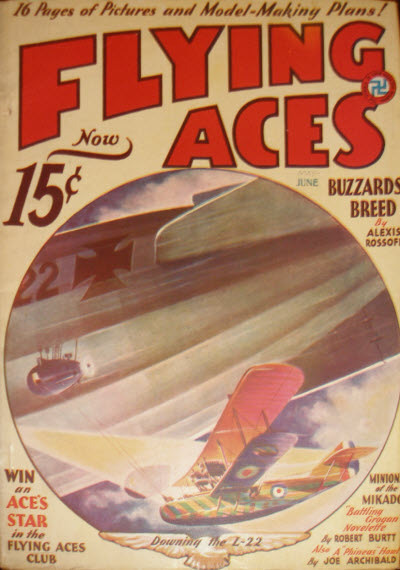 62 · Downing the L-22 · Paul Bissell · ar; story behind the cover. 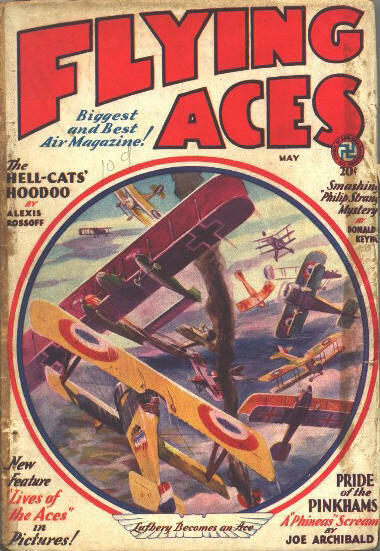 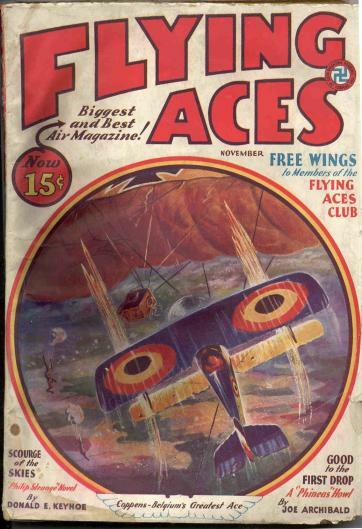 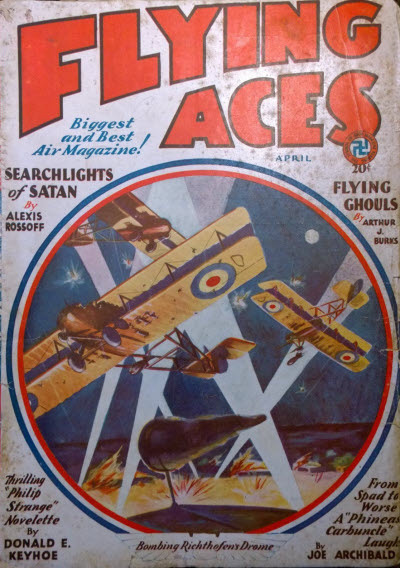 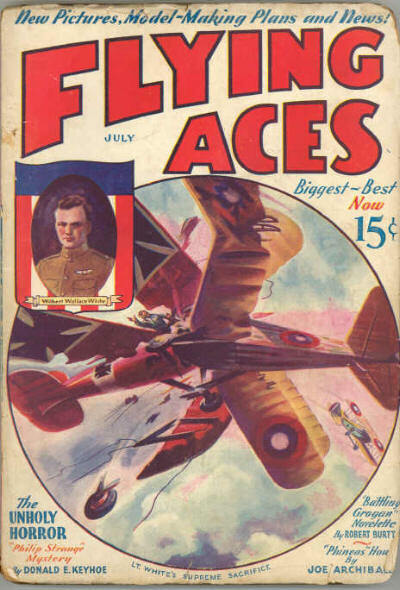 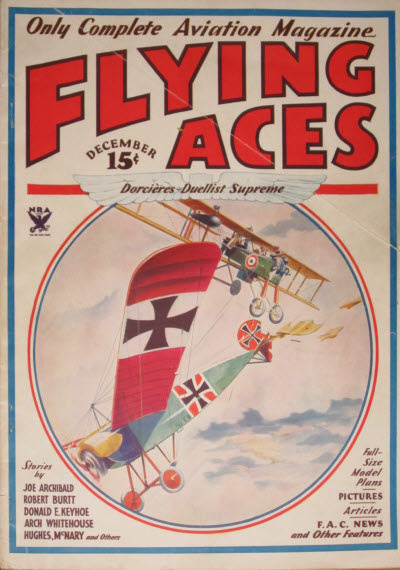 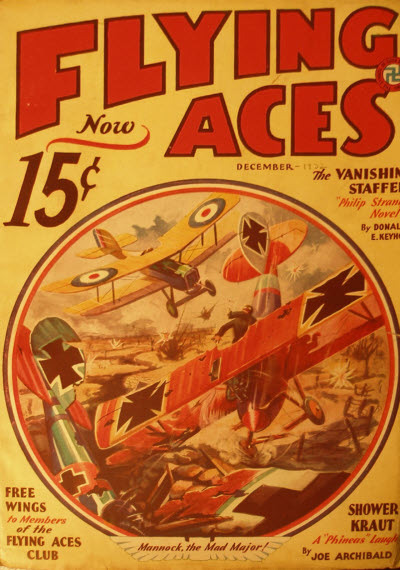 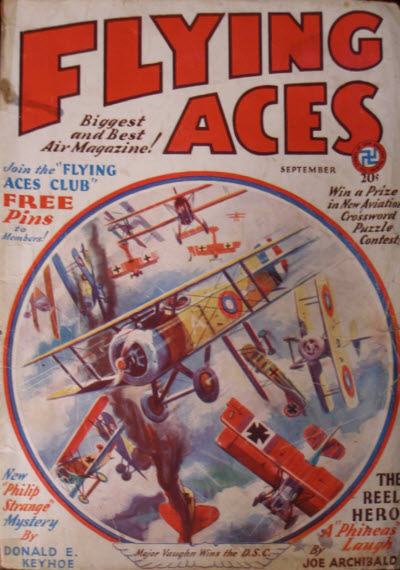 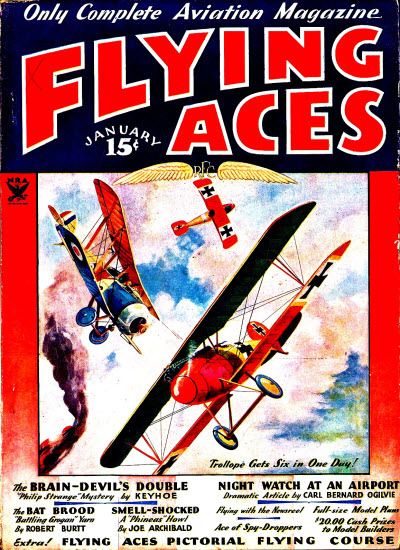 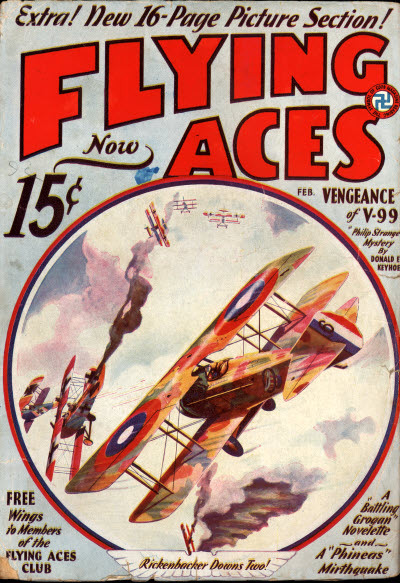 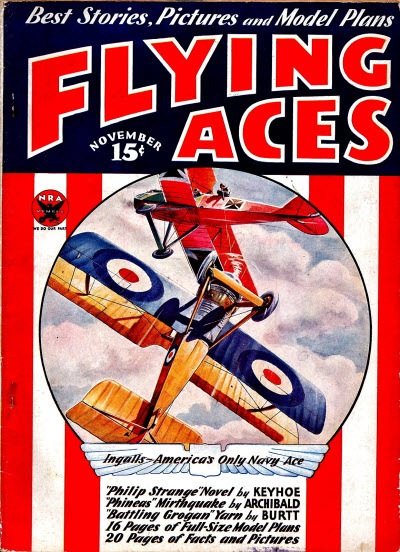 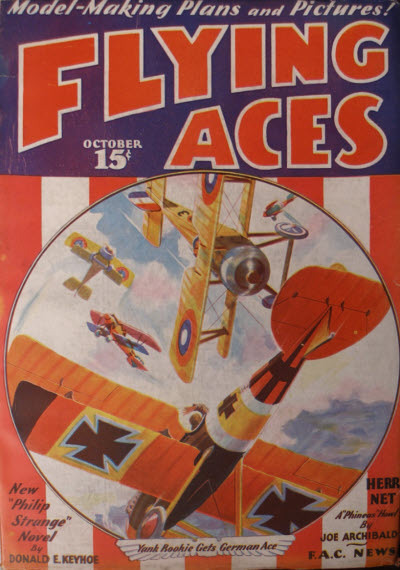 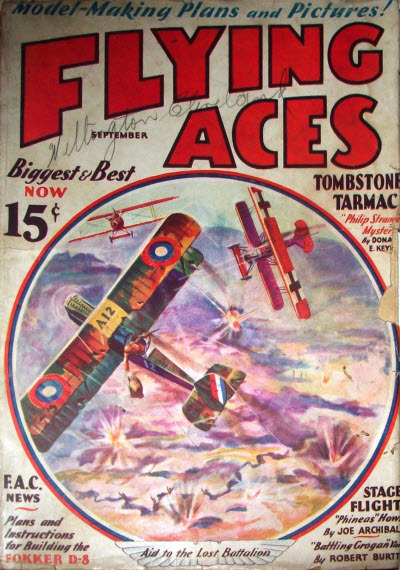 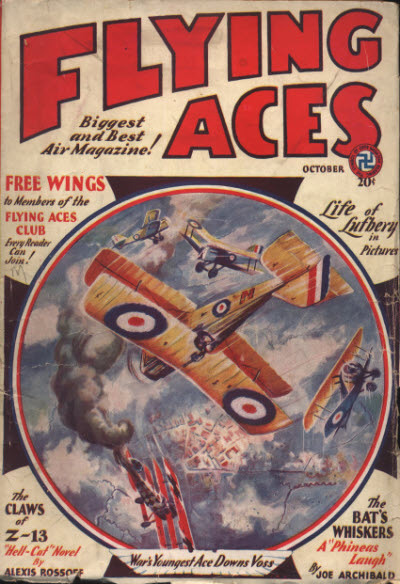 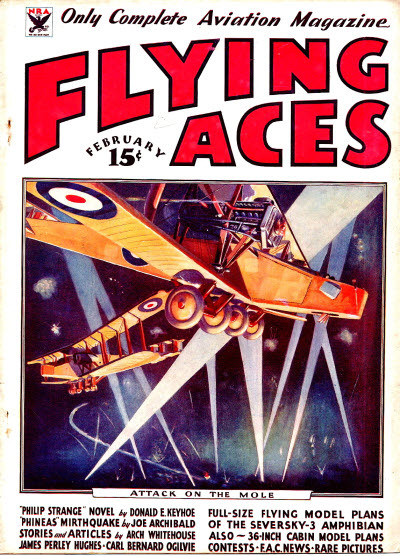 15 · When Aces Hunted Aces · James Perley Hughes · ar; listed as first of a series on famous feuds. 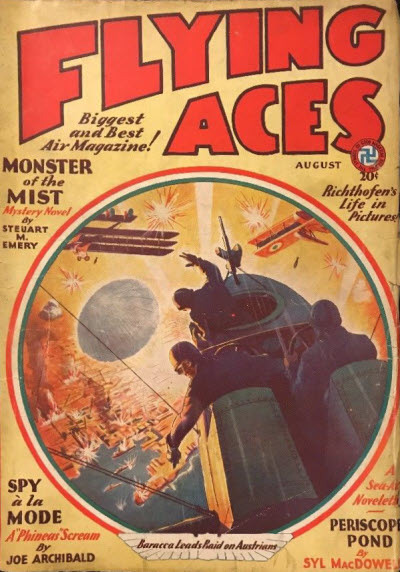 10 · Attack on the Mole · Paul Bissell · ar; the story behind the cover.